Rubber Room Ramblings: STAMPIN' UP! HAS FREE SHIPPING! How cool is this? I am sure you have all heard the saying "If it's FREE, it's for me". Well, if you say that yourself, this special is perfect. 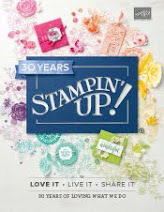 For five days only Stampin' Up! 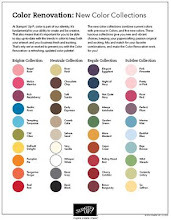 is offering FREE shipping on all orders (does not include expedited shipping orders). Beginning Monday, April 21st, through Friday, April 25th, you can enjoy FREE shipping. 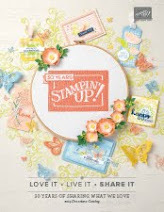 This is such a great deal, and it is made even sweeter when you keep in mind the Stampin' Up! retiring list will appear on Monday, April 21st. 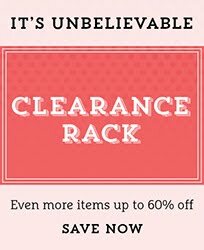 You got it, you can pick out all the retired products you need, order them early (to be sure they aren't already gone) AND get FREE SHIPPING! I will post the retired list first thing on Monday, so be sure to check back here!